This is a lot better than the rank and file drum thrones, but after an hour it too becomes a little uncomfortable. 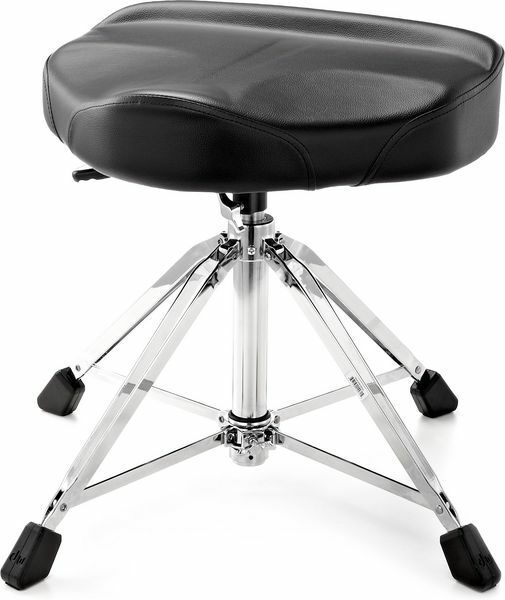 I am a bit more sensitive to discomfort than most, so would probably be ok for most drummers. It does look fantastic and with the backrest on it does get a lot of comments. ID: 247685 © 1996–2019 Thomann GmbH Thomann loves you, because you rock!